Sweet cicely (Myrrhis odorata) is an attractive, early-blooming perennial herb with delicate, fern-like foliage, clusters of tiny white flowers and a pleasant, anise-like aroma. Sweet cicely plants are known by a number of alternate names, including garden myrrh, fern-leaved chervil, shepherd’s needle and sweet-scented myrrh. Interested in growing sweet cicely herbs? Read on to learn more. All parts of sweet cicely plants are edible. Although sweet cicely has been widely cultivated in past years and used to treat ailments such as stomachache and coughs, it isn’t commonly grown in most modern herb gardens. Many herbalists think sweet cicely deserves more attention, especially as a healthy, zero-calorie replacement for sugar. You can also cook the leaves like spinach, or add fresh leaves to salads, soups or omelets. The stalks can be used much like celery, while the roots can be boiled or eaten raw. Many people say sweet cicely roots make flavorful wine. In the garden, sweet cicely plants are rich in nectar and highly valuable to beesand other beneficial insects. The plant is easy to dry and retains its sweet aroma even when dried. 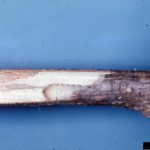 Sweet cicely grows in USDA plant hardiness zones 3 through 7. The plants perform best in sun or part shade and moist, well-drained soil. An inch or two of compost or well-rotted manure gets sweet cicely off to a good start. Plant sweet cicely seeds directly in the garden in autumn, as the seeds germinate in spring after several weeks of cold winter weather followed by warm temperatures. While it’s possible to plant seeds in spring, the seeds must first undergo a period of chilling in the refrigerator (a process known as stratification) before they will germinate. 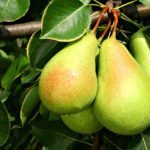 You can also divide mature plants in spring or autumn. Sweet cicely care is definitely not involved. Just water as needed to keep the soil moist, as sweet cicely generally needs about an inch of water per week. Fertilize regularly. Use an organic fertilizer if you plan to use the herb in the kitchen. Otherwise, any general-purpose plant fertilizer is fine. While sweet cicely isn’t considered invasive, it can be quite aggressive. Remove the blooms before they set seed if you want to limit spread. 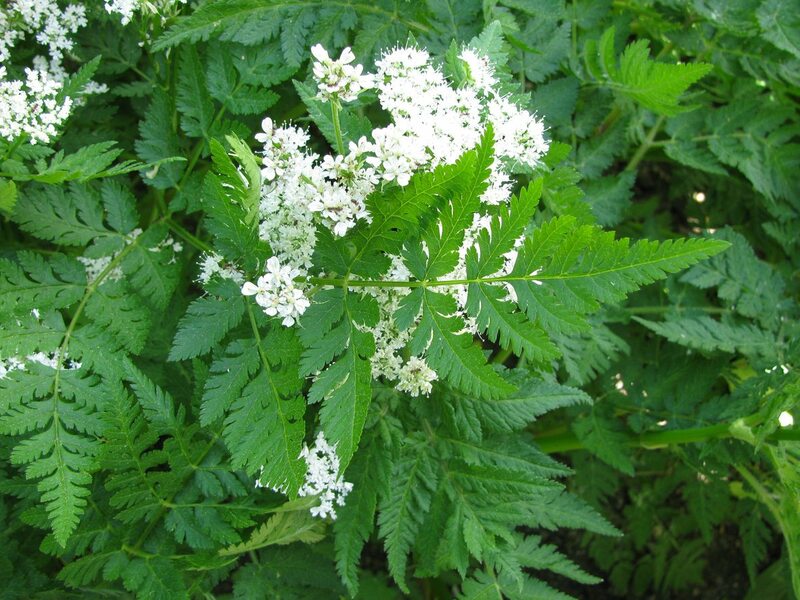 Read more articles about Sweet Cicely.